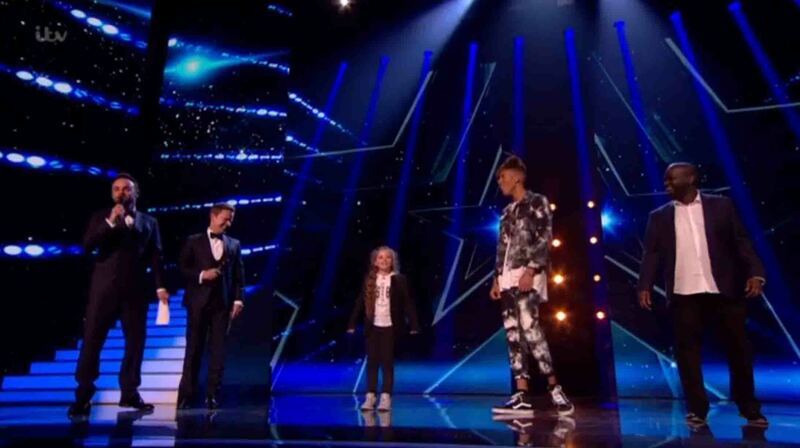 Tokio Myers has been named the winner of Britain’s Got Talent 2017, with Issy Simpson finishing in second place! 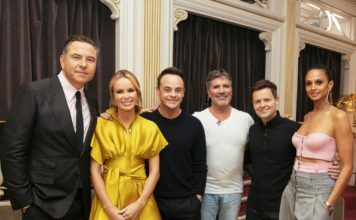 10 finalists made it through to tonight’s Britain’s Got Talent final, after earning the public’s vote throughout this week’s live semi finals. Also joining these acts was Sarah Ikumu who was chosen as the judges wildcard after just missing out on a place in the final on Wednesday’s semi final year’s. 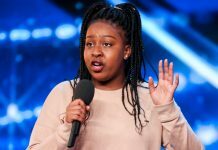 Sarah Ikumu performed alongside the other 10 finalists- Daliso Chaponda, Missing People Choir, DNA, Kyle Tomlinson, Issy Simpson, Matt Edwards, Tokio Myers, Ned Woodman, MerseyGirls and Pensionalities. 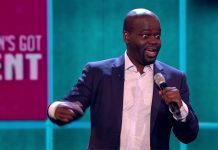 All 11 acts competed for a chance of winning a life-changing £250,000 and a coveted spot at the Royal Variety Show. 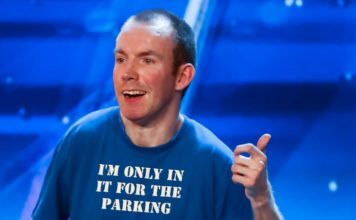 This year’s final has made Britain’s Got Talent history as all 5 Golden Buzzer acts made it through to the final, with Sarah Ikumu being Simon Cowell’s choice, the Mersey Girls being Alesha Dixon’s choice, Matt Edwards being Ant and Dec’s Golden Buzzer choice, Kyle Tomlinson earning himself David Walliam’s Golden Buzzer and Daliso Chaponda being Amanda Holden’s choice. Tonight has seen some of the most incredible performances to date, with DNA leaving the judges and public in shock, the Missing People’s Choir bringing the nation to tears, Tokio Myers showcasing his breathtaking talents and Sarah Ikumu proving the judges made the right decision. 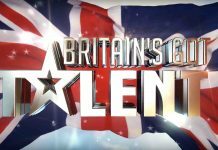 Before the results were announced, previous Britain’s Got Talent winners Diversity took to the stage to deliver another outstanding performance. 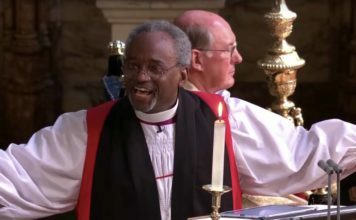 It was then down to Ant and Dec to announce the winner of Britain’s Got Talent 2017, announcing the results in reverse order, with DNA finishing in last place. 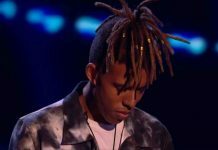 Finally, the final three were announced as Daliso Chaponda in third place, Issy Simpson in second place and Tokio Myers as the winner of Britain’s Got Talent 2017. 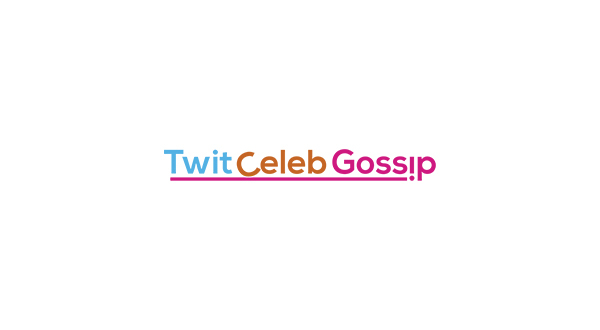 Stephen Mulhern brings all of the judges and contestants reactions to the results on ITV2 at 10pm tonight.